Jennifer Stabile began her career in herpetological research with the Central Florida Zoo (CFZ) in their Department of Herpetology. During this time, she connected with inspiring mentors within and outside the zoo community, completing an early internship at Medtoxin Venom Laboratories in Florida. 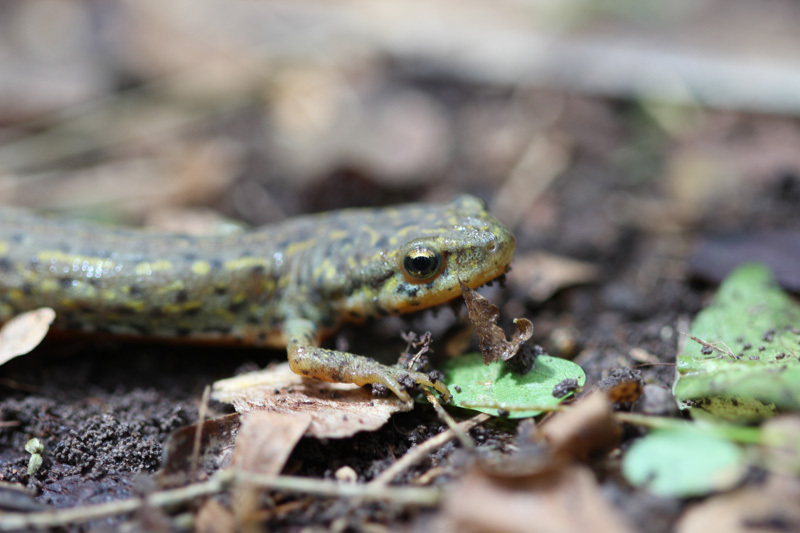 Developing a strong interest regarding amphibian conservation efforts, she worked as a research assistant at the Ashton Biodiversity Research & Preservation Institute, focusing her studies on declining amphibian populations. During this time, Jen began working with the iconic Coqui frogs of Puerto Rico (Eleutherodactylus spp.) which led to a long-term partnership Proyecto Coqui and Dr. Rafael Joglar (University of Puerto Rico). 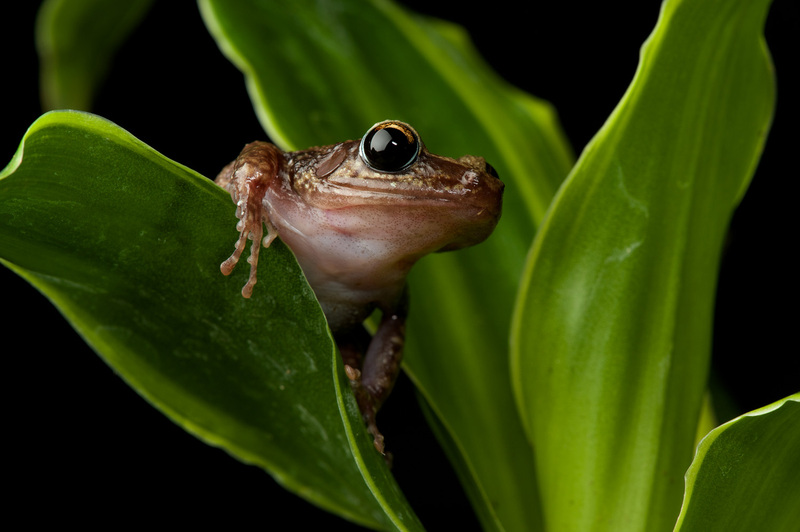 The mission of this collaboration has been to preserve the coqui through the establishment of captive colonies, staff exchange opportunities, research, education, and outreach. 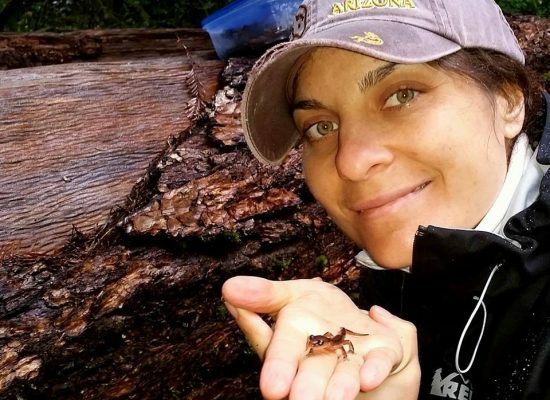 Having spent over a decade working for AZA accredited zoological facilities, Jen has conceived and developed multiple dedicated amphibian buildings and labs to bring public awareness to the importance of amphibians in the ecosystem and the global decline of these populations. She has focused research efforts on studying the presence and prevalence of amphibian diseases, such as the amphibian chytrid fungus (Batrachochytrium dendrobatidis) and Ranaviruses, with colleagues in Florida, New Mexico, and Texas. 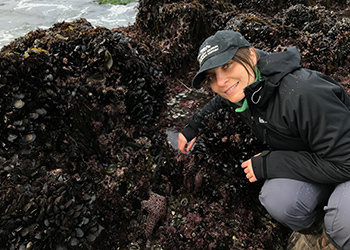 Currently, Jennifer Stabile works at the University California at Berkeley as a Science Educator for UC Berkeley’s EBAYS program, which involves teaching climate and energy science to underprivileged communities in the Bay area of California. 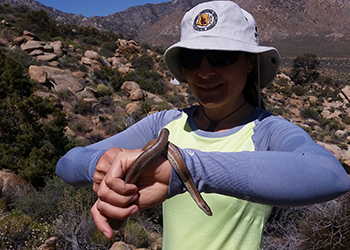 Jen is the editor of the conservation section of Herpetological Review and currently serves as president of the International Herpetological Symposium (IHS). She is the first female presidential elect of this organization in its 40-year history. FPI is very proud to join with Jen Stabile to achieve her conservation mission of protecting the world’s amphibian diversity through education, outreach, and research efforts.